1. 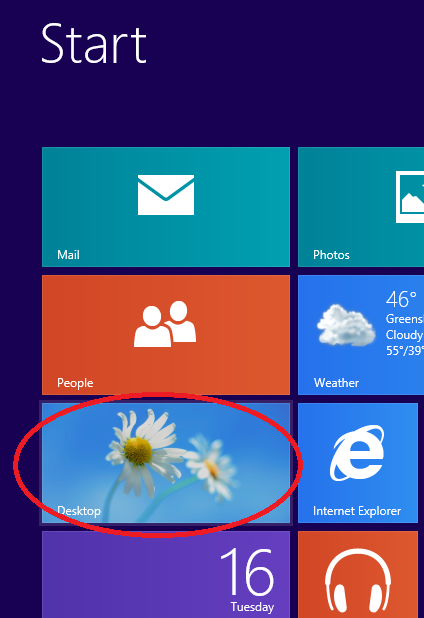 First from the Windows 8 Start Screen, Click Desktop. 2. Next Right Click in the bottom left hand corner of the desktop, a context menu will appear. Click on the Programs and Features menu item. 5. 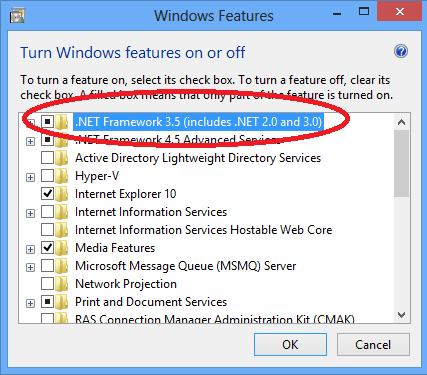 Click Ok, after Windows has finished enabling this feature. Proceed with the installation of Fantasy Realm Online. If all the graphics in the game are coming up as colored blocks, update your video card driver. 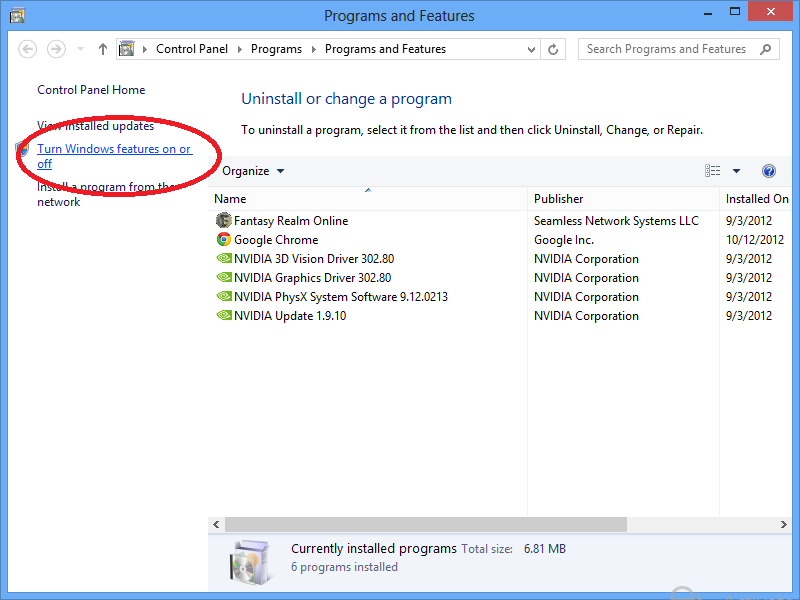 Windows 8 does not always install the correct or latest driver.